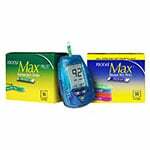 The Nova Max Glucose Test strips offer precise blood glucose testing. These strips are simple to use, come in an easy to open vial, and offer quick results in just 5 seconds. 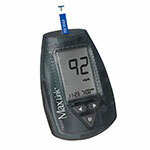 The Nova Max Glucose strips do not require any coding. 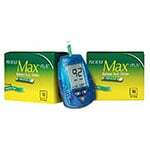 Nova Max glucose test strips use only 0.3 microliters of blood, which is the smallest amount of blood any currently available monitor can measure. 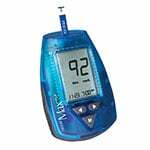 No Coding Required: Fewer blood glucose result errors thanks to Nova Max's auto calibration. Small Sample Size Only 0.3 Microliters: Excellent for children, or parents of children with diabetes. 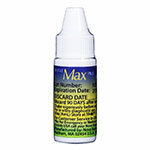 Easy to Use: Strips come in a larger, easier to open vial. Alternate Test Sites: Fingertips, palm or forearm. Check with your health care provider when using alternate sites. 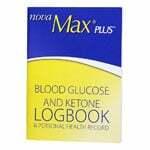 The Nova Max strips are used by people with Type 1 or Type 2 Diabetes. 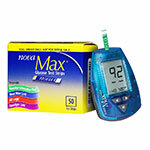 The NovaMax sugar strips are easy for me to test my sugar levels. I tried several other brands, this meter is my favorite. The number on the screen is easy to see and the results are fast. 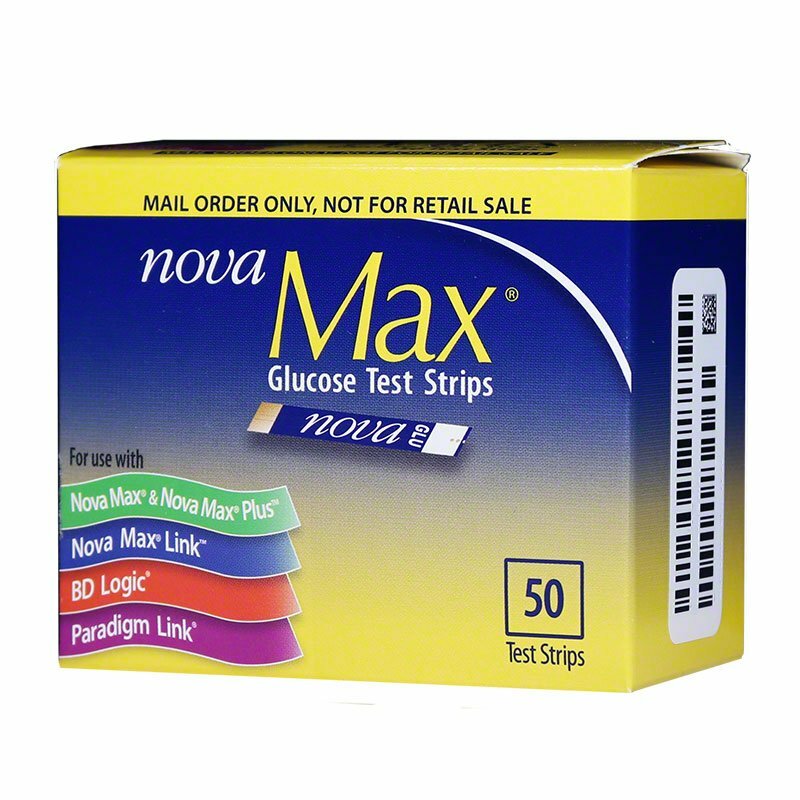 These Nova Max glucose test strips are easy to use and do not require coding every time you use them. 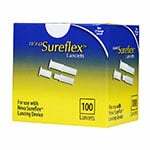 I have used many brands of glucose test strips and these are by far the best!! 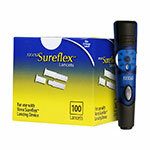 These are great test strips, easy to use and big screen. Order was delivered in 3 days! 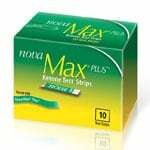 Nova Max Test Strips - Works for Me! 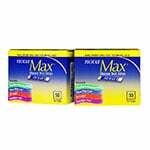 The NovaMax strips are easy to use and price of the strips are fair.